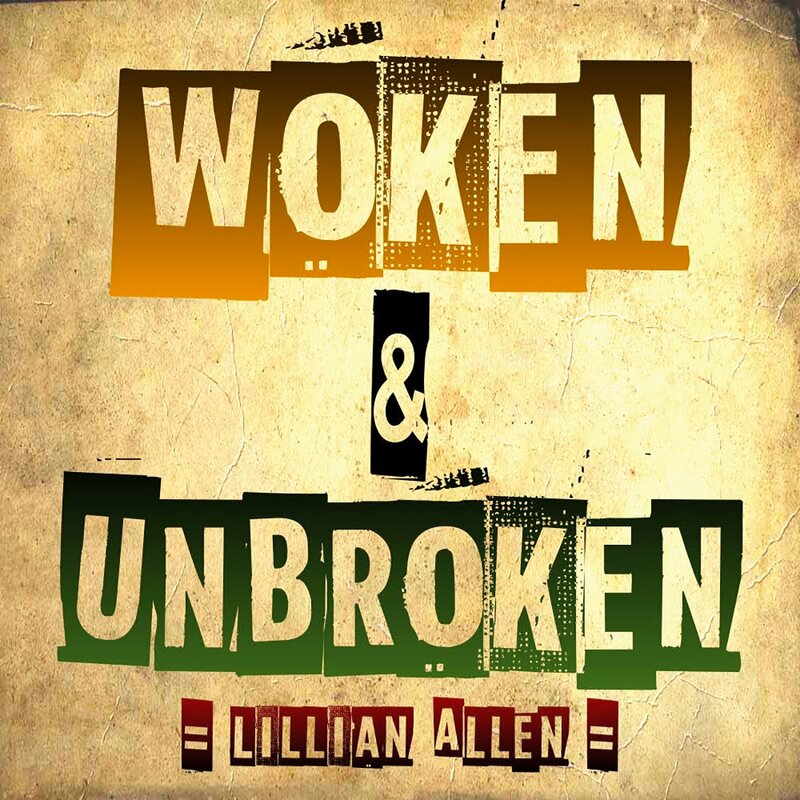 A two time Canadian Juno award winning recording artist and one of the world’s leading dub poets, Lillian Allen has produced groundbreaking albums Conditions Critical and Revolutionary Tea Party. Her acclaimed album ANXIETY continues the cutting edge style which made her a Ms Magazine Landmark artist. Lillian Allen’s recordings are available from CDBaby, and other sales outlets including Amazon, Google Play, iTunes, Bandcamp, Spotify, and more. Click the artwork below for free download. Limited time offer. Cover artwork by Sam Gottlieb.